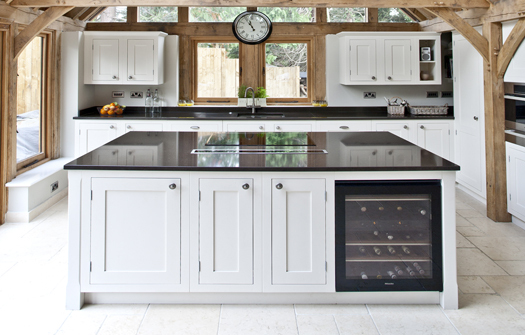 Our traditional kitchens can bring a country or period home aesthetic to your home, combined with modern storage solutions to meet the needs of today’s busy couples and families. 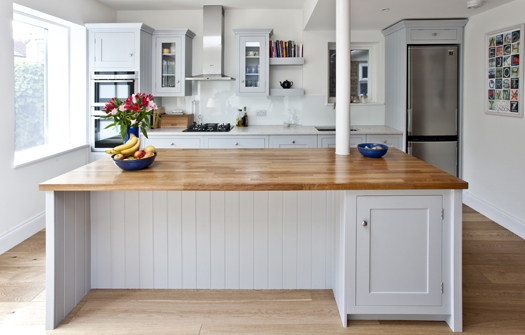 Timeless and characterful, traditional kitchens retain their appeal as fashion trends come and go. 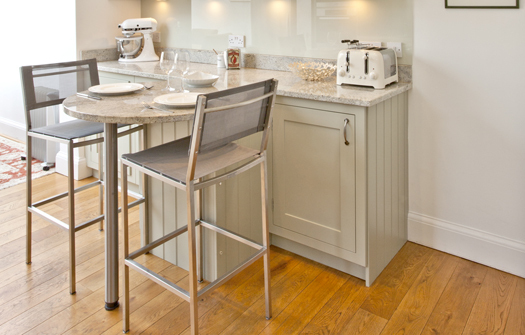 Ergonomically designed storage units can be used to maximise the space available, keeping the kitchen well-organised and uncluttered, ensuring all eyes are on your choice of classic handmade cabinetry, decorative handles or ornamental lighting. We seamlessly fuse authentic, traditional style with modern functionality to deliver a classic look with timeless quality. As the heart of the home, we know that people today do much more than just cook in the kitchen. 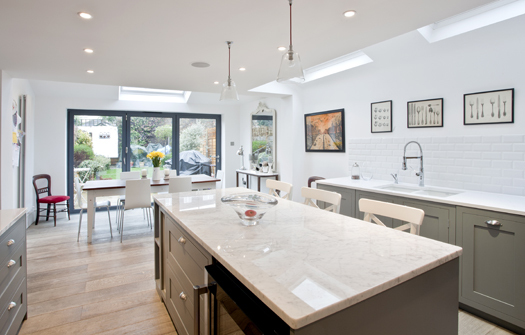 By blending traditional style with modern design, we can create a multi-functional space for all the family. It’s where you brew your favourite coffee every morning, where homework gets done and where you come together as a family and share stories about your week over a delicious Sunday roast. 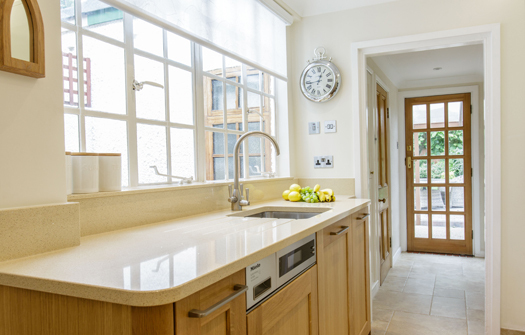 Whatever the demands of your lifestyle and your preferred style, be it Shaker or rustic, we will create a warm, comfortable traditional kitchen tailored to your family’s needs.